We will be back at the Carpark at Tristania at 8.00 am on Saturday July 8. 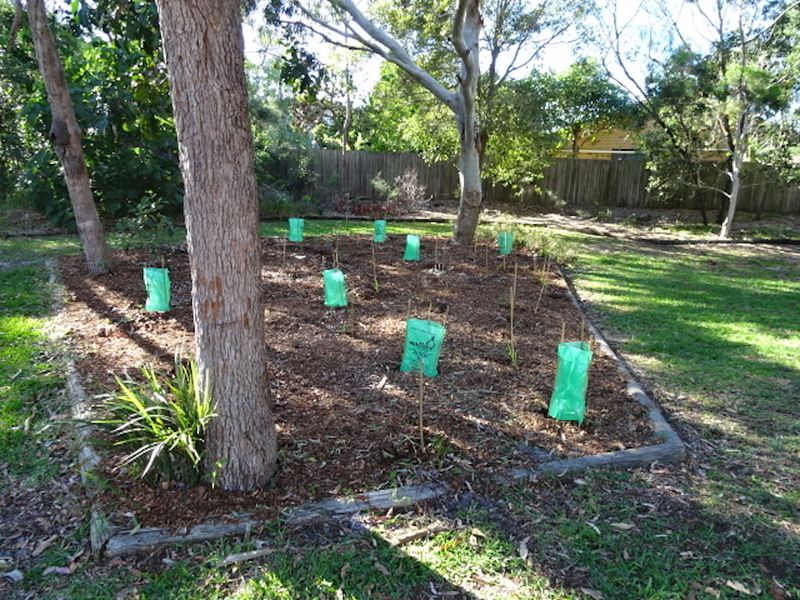 Thanks to the local children, their parents, carers and bushcarers who weeded and planted up a section of Hawthorn Grove Playground at our last working bee in June. It’s looking really good as you can see in the photo below. This entry was posted in Marcus Beach foreshore, News by Judy. Bookmark the permalink.